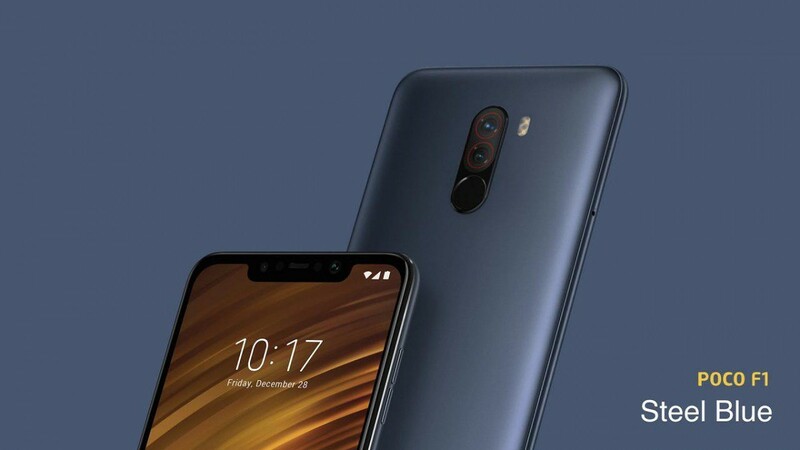 The Xiaomi POCO F1 is Xiaomi’s answer to the OnePlus 6, bringing in flagship level performance at an extremely competitive price. While the POCO F1 may not be able to compete against the OnePlus 6 across all fronts, it does perform good enough across most to be counted as a close competitor. Coupled with its substantially lower pricing, it simply leaves no room for OnePlus in the affordable flagship category — a category that OnePlus has alienated in recent times. The POCO F1 shipped with Android 8.1 Oreo, but has been promised official updates up to Android Q “at least”, though these will of course be coupled with MIUI releases. The device received its first Android Pie beta in the last few days of October 2018, but that was a leaked build from the closed beta program and was not intended for public download. Now, Xiaomi has released an open beta build of MIUI 10 based on Android Pie for the POCO F1. This comes in the form of the MIUI 10 Global Beta ROM 8.11.15 build, bringing the goodness of Android Pie to many more users. The changelog posted for the update isn’t helpful as it is a common changelog for all MIUI devices, but we do know that the update enjoys a high recommendation despite technically being a beta update. This means that the beta build has been deemed stable enough by testers, and based on the feedback visible so far, it seems likely that the POCO F1 will soon receive official Android Pie through the stable update channels. You can download the MIUI 10 Global Beta ROM 8.11.15 for the POCO F1 either as a Recovery ROM or as a Fastboot ROM by following the relevant links. Recovery ROMs are flashed through the inbuilt MIUI system updater (or TWRP, if you prefer), while Fastboot ROMs are flashed through fastboot. If you are on a Global Stable release, you do not need to unlock your bootloader to flash this update through the MIUI system updater, but do note that your data will be wiped during the update process. You can follow along the discussion on this update in our POCO F1 forum thread.